Let’s Explore the Space! A Whole New Experience of FUN is waiting!! So FUN that you cannot put your phone down! 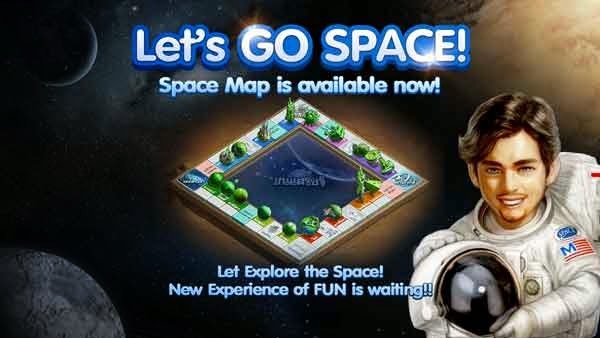 Prepare yourself by learning about new functions of Space Map with Tarantula right now! !